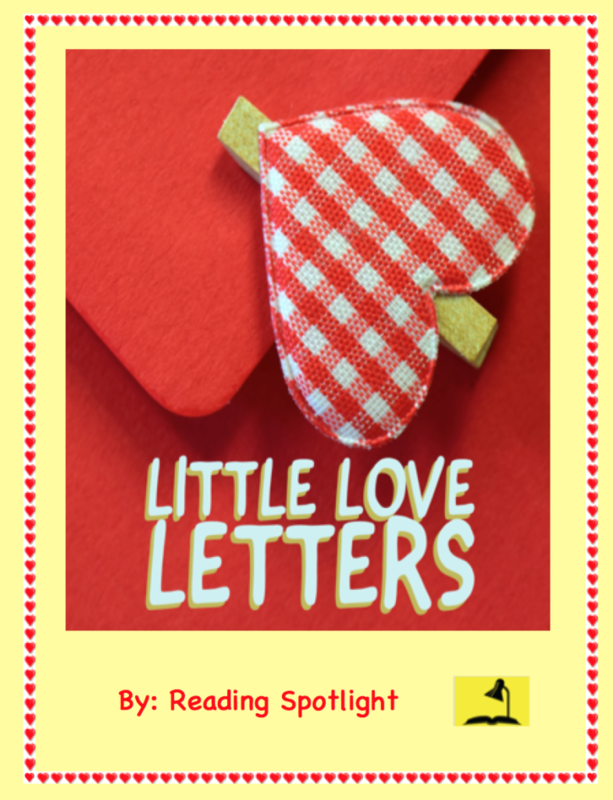 Encourage friendship and community in your classes while improving vocabulary at the same time—so much better than those common, perfunctory, pre-printed Valentines! The set includes a Matching Exercise (with KEY) for improving knowledge of adjectives that explore character traits. They are then used as prompts for the blank, individual Valentines that are included. Ideas to make this process easy for busy teachers have also been added.